Where can you find stunning lake views, a split-level soft contemporary house with a complete guest apartment, and a sparkling pool where infamous 1950s stripper Candy Barr lounged? In Lakewood at 6409 Blanch Circle, of course! 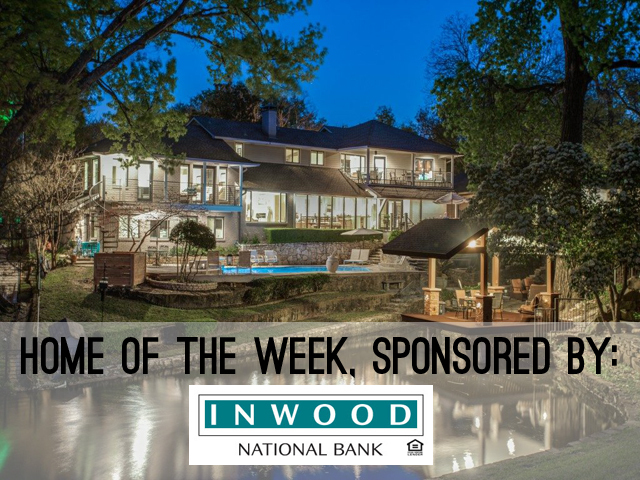 Our Inwood Home of the Week has everything you could want and an unmatched history.